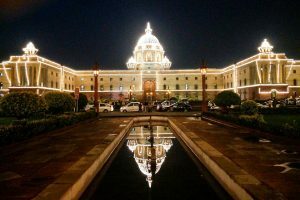 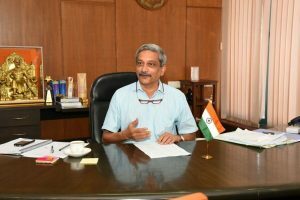 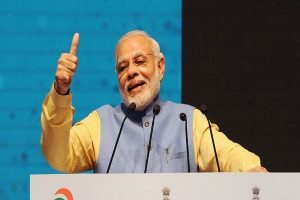 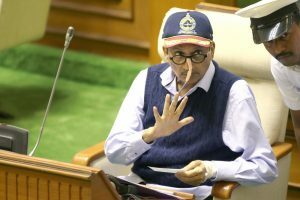 The recent bizarre defence of the MoD against denial of Non-Functional Upgradation to the armed forces on the pretext of palatial houses, army schools and other facilities including Military Service Pay has enhanced the divide between the MoD and the armed forces expected to operate under them. 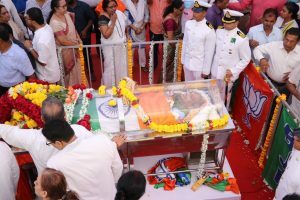 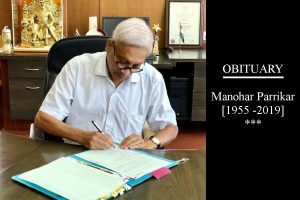 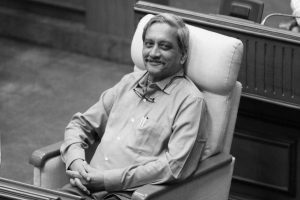 Thousands followed the funeral procession of the late CM as his body was taken to Miramar beach for cremation on Monday evening. 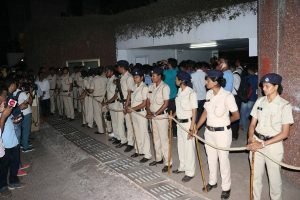 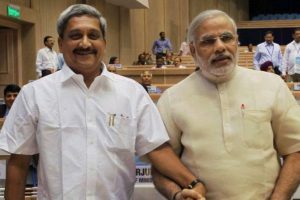 A tussle over government formation erupted in the coastal state immediately after the demise of the 63-year-old Bharatiya Janata Party (BJP) leader. 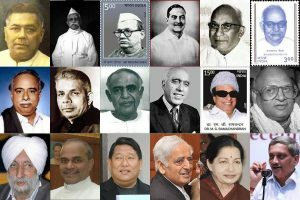 Before Manohar Parrikar, J Jalalalithaa was the last CM to die in office. 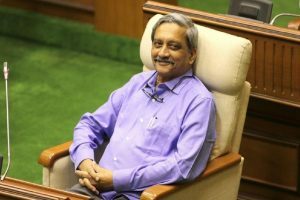 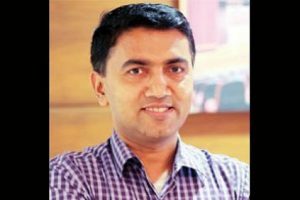 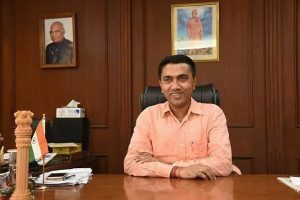 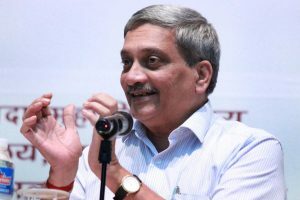 Chandrakant Kavlekar, the Leader of the Opposition in the 40-member state assembly, said that the Parrikar government has lost majority following the demise of BJP MLA Francis D’Souza.